Thanks for being so persistent with this, Dave! It looks like it’s coming along nicely. These new hunting mechanics are looking great! I also couldn't help but notice how good the wolf model looked, those fur effects look amazing up close. The video made me laugh, gasp in surprise and laugh again! All the laughing for the bugs and gasp of surprise when I saw the actual biting haha! x3 Although I believe that it must have been frustrating at the end to keep on trying to make it work! Anyway, keep up the great job! I am at least very okay with waiting, I want to see this game as the best you can make it and I know that things like these take time! After seeing all the trouble you had with the IK rig it's awesome to see it paying off! Good job, I can't wait to play. Interesting to see how the wolf hangs onto the elk from the front. I would of always assumed that hanging off the neck of the elk, leaving the soft belly of the wolf exposed to the kicks from the elk's front legs, would be dangerous for the wolf. You learn something new everyday! i am absolutely in awe of these new animations, im especially fond of the run cycle! something about the old one always struck me as kinda "off" for some reason, but i don't get that from this one. keep up the great work ya'll! Haha, this is fantastic! So excited for this addition. these new animations look absolutely wonderful! it's great to see all your hard work paying off. the bloopers are also absolute gold, ahah. This game is looking awesome, Dave! Good luck with WQ3, Team! Can't wait! Love how you're taking time to develop and correct the game to be more what real wolves struggle with in their day-to-day. I personally love the accurate approach. So ready for this to come out but take as much time as you need! Much love WQ game developers! Having different difficulty settings for the game should mostly help to curb this problem. I imagine elk will be less challenging on the lower settings, and more carcasses will be available. 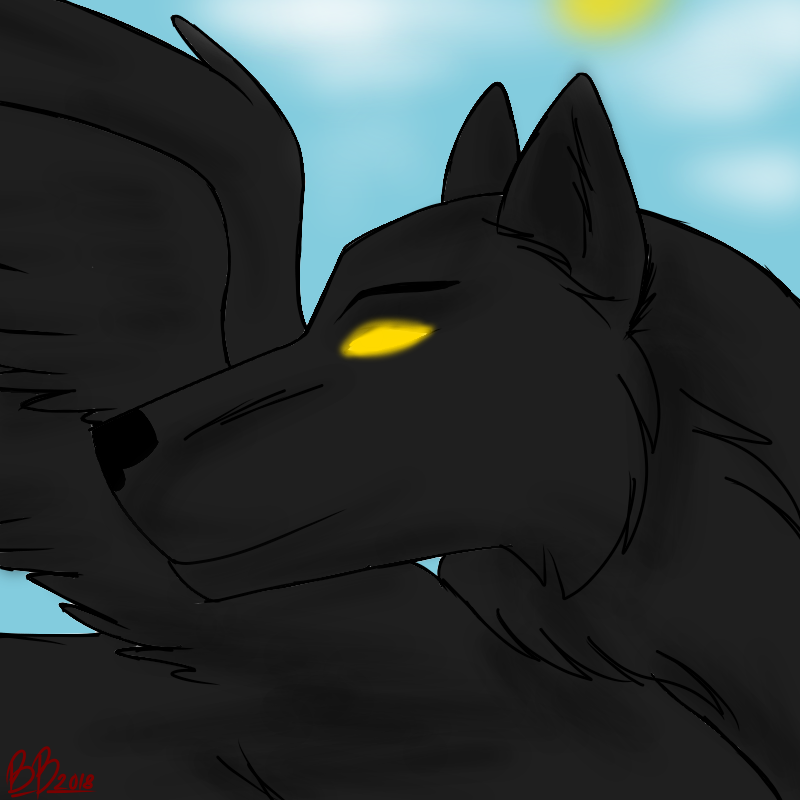 But I do not know how to place a wolf focus on a certain area How ?